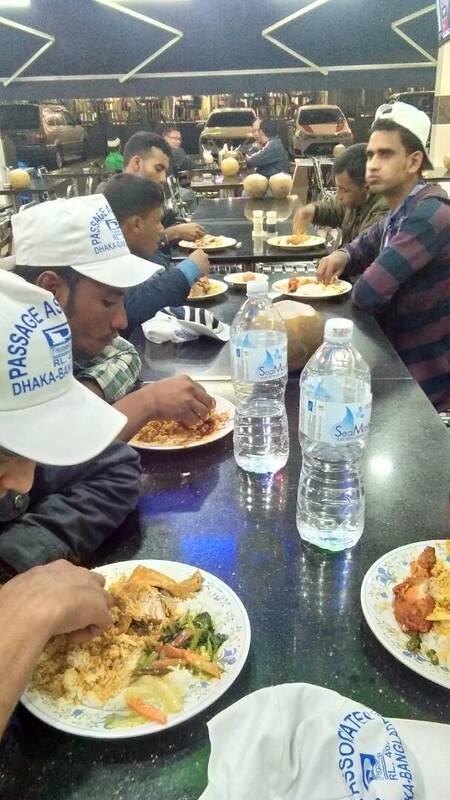 Excited to welcome new members of the family, New workers arriving from Bangladesh for a client of ours in Selangor. 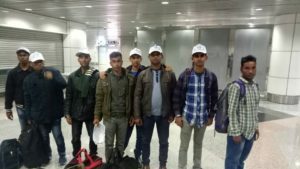 These workers will be joining their colleagues in the Ware House, Fulfillment and Distribution Centers spread over in Selangor District of Malaysia which is not limited to Ecommerce but also Super Market Chains, Hyper Markets. What is a Fullfillment center? 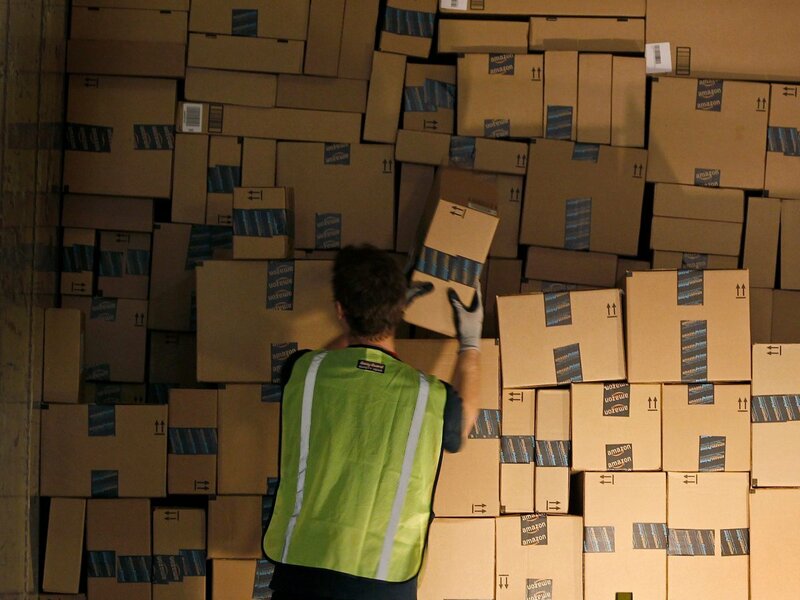 According to The Entrepreneur, Fulfillment center is defined as The process of receiving, packaging and shipping orders for goods. While any company selling products directly to consumers through the mail must deal with fulfillment, this term is most often associated with e-commerce. Ecommerce companies in Malaysia employs thousands of workers to Pack and ships products to customers in a timely manner, have their own set of challenges. Similarly Super Market Chains, Hyper Markets also have Ware Houses and Distribution centers to Stock procured from multiple wholesalers, manufacturing companies and imports from sourced countries to supply, to various network of branches within its jurisdiction. 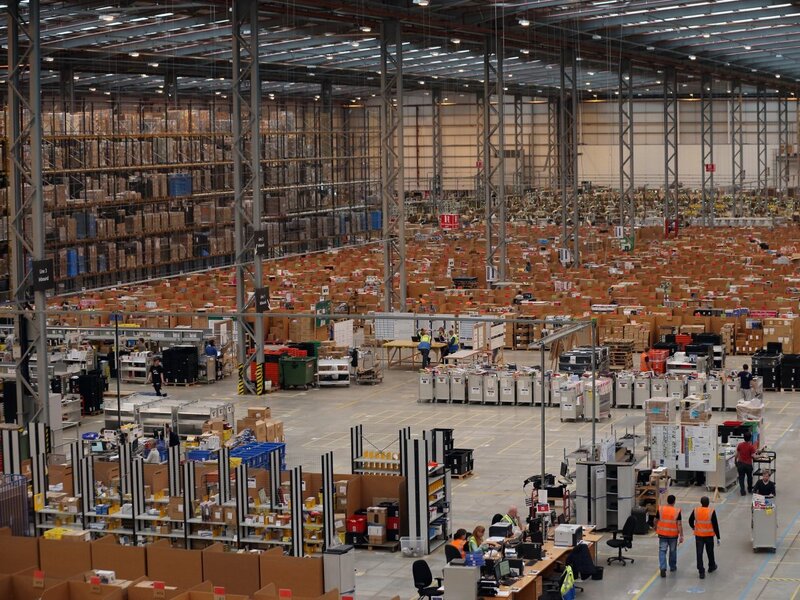 They also has sortation centers, where prepped packages are sorted before being shipped to individual post offices. 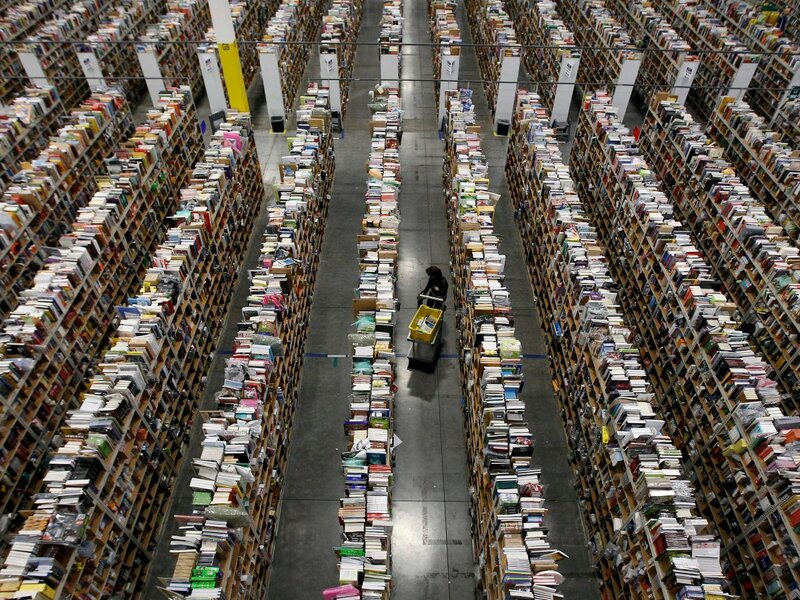 Fulfillment centers are all about efficiency, and the conveyor belts move fast. 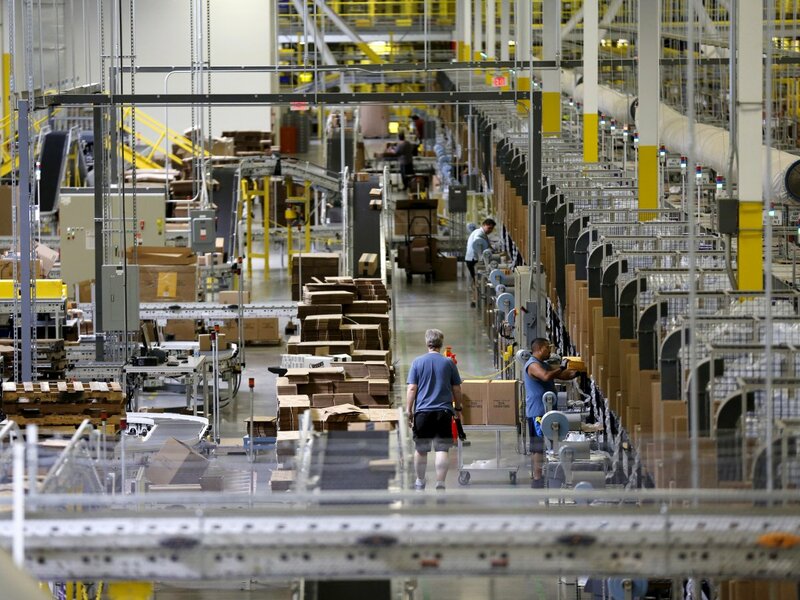 Check out the slideshow which highlights the differences between Distribution Centers and Fulfillment Centers.